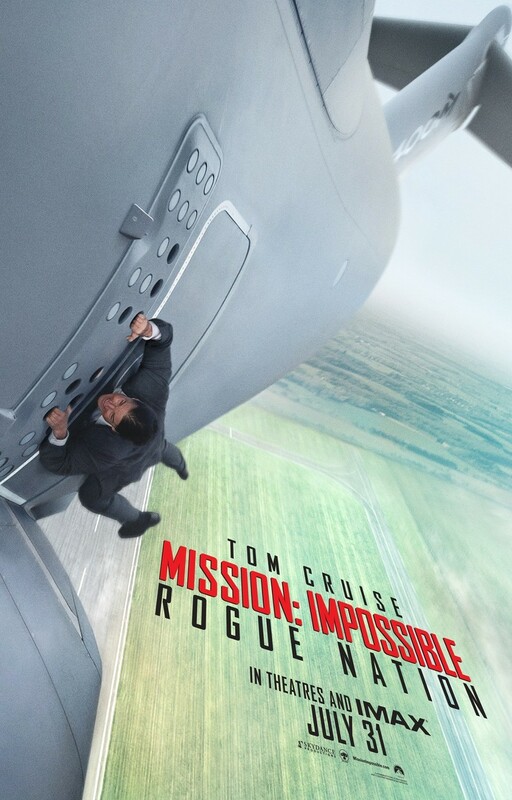 Mission: Impossible 5 Rogue Nation DVD and Blu-ray release date was set for December 15, 2015. A shadowy organization called the Syndicate threatens the IMF. The Syndicate has the same types of resources and agents as IMF, and only the best of the best can hope to take down this looming menace and its enigmatic leader. Agent Ethan Hunt must assemble a team of elite agents to investigate and confront this new foe, and Agent Hunt's skills are put to the ultimate test as he embarks on the most impossible mission he has ever faced.